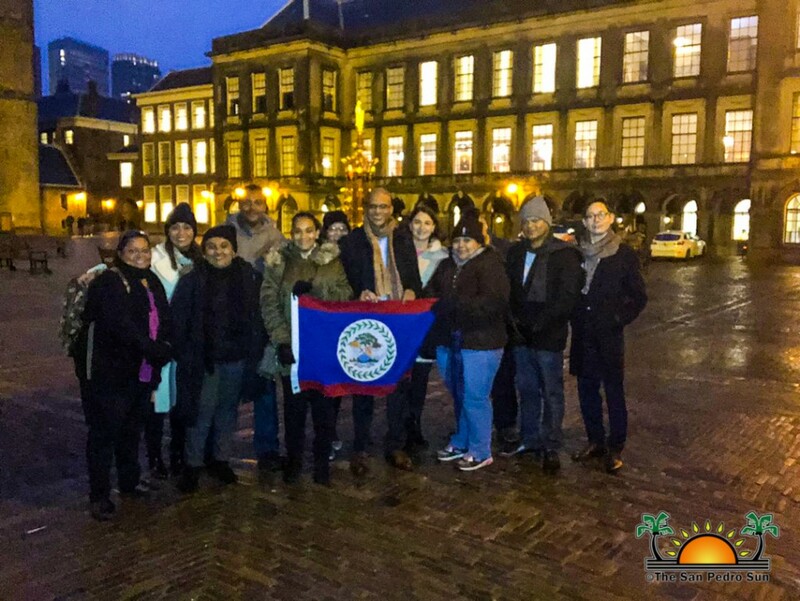 The head of mission at the Embassy of Belize in Belgium, His Excellency Dylan Vernon met with Belizean journalists on Wednesday, November 28th in The Hague, Netherlands to talk about the Guatemalan claim on Belize and what can be expected at the International Court of Justice (ICJ). 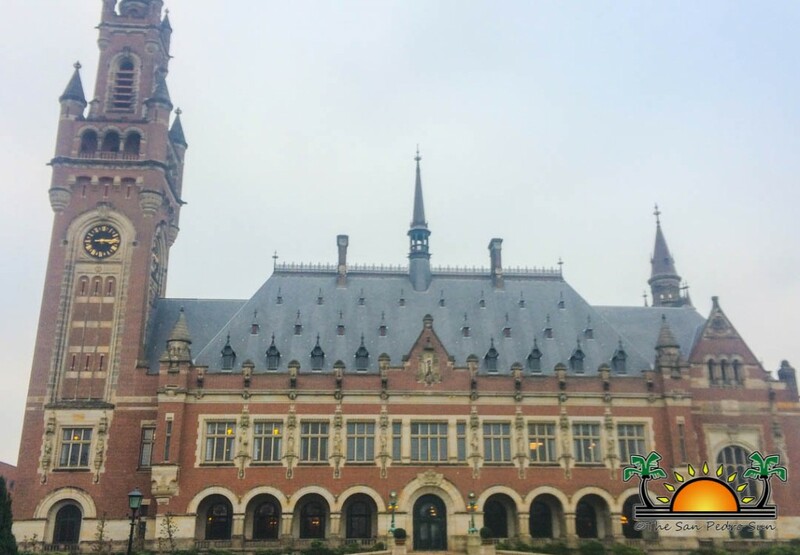 The diplomat stated that Belizeans need not be concerned about heading to the ICJ, as Belize has a watertight case and a great wealth of documentation to counter any arguments from Guatemala. The Ambassador could not tell of the possible repercussions that Belize could face if a ‘NO’ vote is cast at the upcoming referendum in April 2019 but mentioned that the country could face challenges when seeking further assistance from the international community. Vernon told the reporters representing several media houses from across Belize, including The San Pedro Sun, that the European Union recently approved approximately seven million Euros to continue supporting economic developments and the office of the Organization States of America (OAS) by the Belize-Guatemala border. The OAS continues to mediate the situation between both countries and was the organ that suggested the claim be taken to the ICJ for final settlement. The Ambassador stated that Belizeans should take advantage of the OAS mediation and end the territorial dispute once and for all in court. Belize’s arguments are deemed to be the strongest leaving Guatemala at a disadvantage. “Belize’s legal case is so strong that it is inconceivable that we will lose anything that we already have,” said Vernon. He added that if the case would commence tomorrow, the Belize team is ready to face Guatemala’s arguments in court. 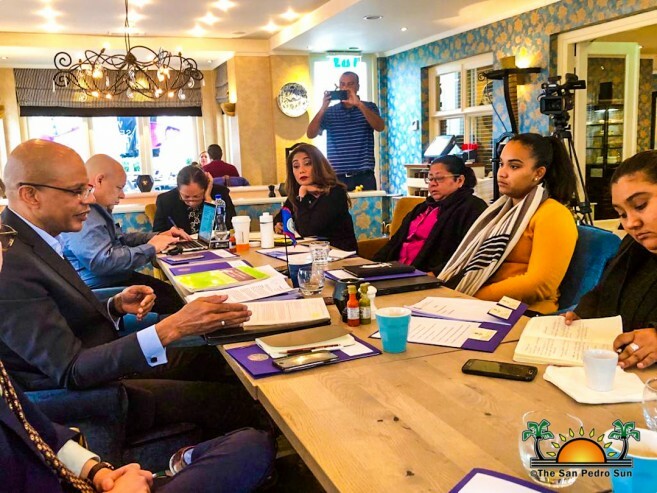 He made it clear that the international community is not pressuring Belize to head to the ICJ, and that if the case reaches to this international organ for a peaceful solution, it will be the free will of the Belizean people. 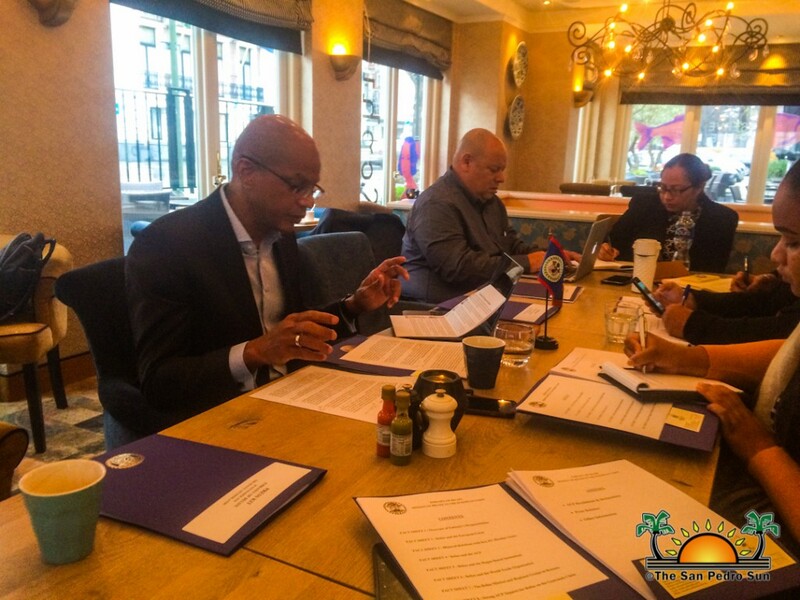 Vernon said that the Belize team is prepared with a wealth of historical documents that leaves the Guatemalan claim with no grounds over Belize. 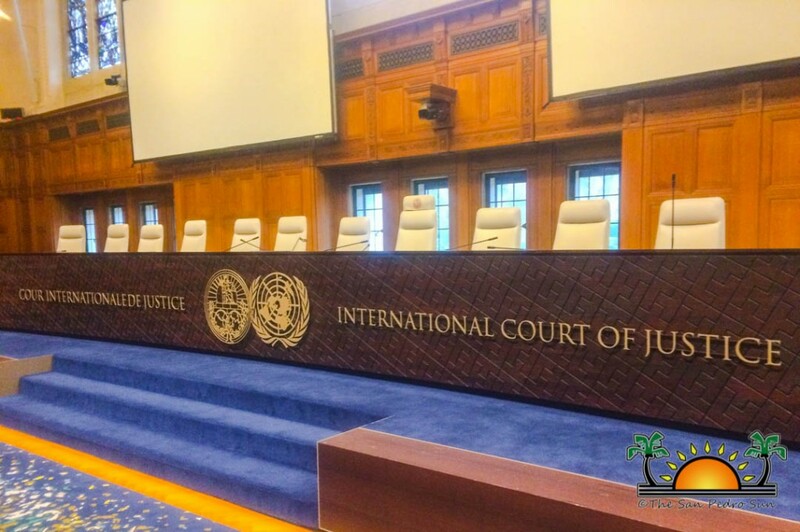 In addition, the team is no stranger to the ICJ, as Belize has contributed to past hearings in the court. 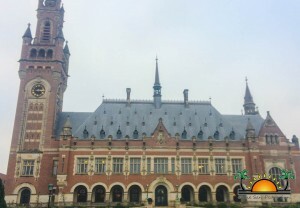 One of them involves submissions made to this court in the advisory proceedings concerning the legal consequences of the separation of the Chagos Archipelago from Mauritius back in 1965. In this case, Belize submitted oral and written submissions touching on the rights of self-determination and denouncing the lack in the process of decolonization of Mauritius. Vernon noted that such participations make the Belizean legal team more familiar with the court proceedings, adding to their experience. He did not speak about any risks, even though he was reminded that the case is not 100% guaranteed to be a success for Belize. Although he did not confirm a sure win, he reiterated that before the international law, Belize has all the advantages and Belizeans should not miss this opportunity to get rid of this hurdle that has been haunting us for decades. Guatemala’s claim asks for more than half of the Belizean territory, including maritime areas and islands. If the Guatemalan claim ends up at the ICJ, Guatemala will have one year to submit the evidence for their case. Belize will then have one year to counter such arguments and convince the court that Guatemala has no rights over Belize. In the upcoming weeks, Ambassador Vernon will be traveling to Belize to be part of an ongoing educational campaign regarding the referendum. Belizeans are encouraged to be well-informed before casting their votes on the referendum on April 10, 2019.